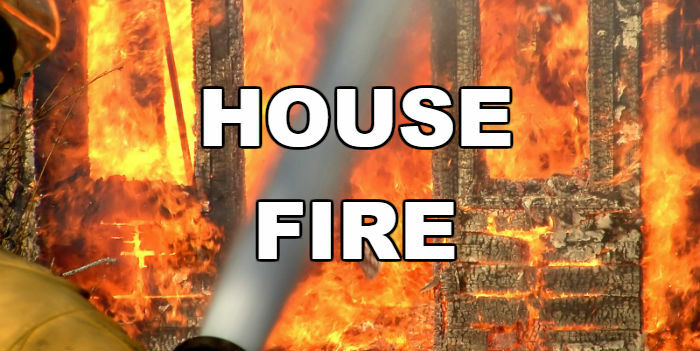 Paris Police responded to a house fire in the 1300-block of Polk Street Thursday evening and found the occupant outside the structure trying to extinguish the fire. Firefighters were able to save the home, but the resident needed emergency housing, which was provided by the local Red Cross chapter. The fire is believed to have started in the chimney.